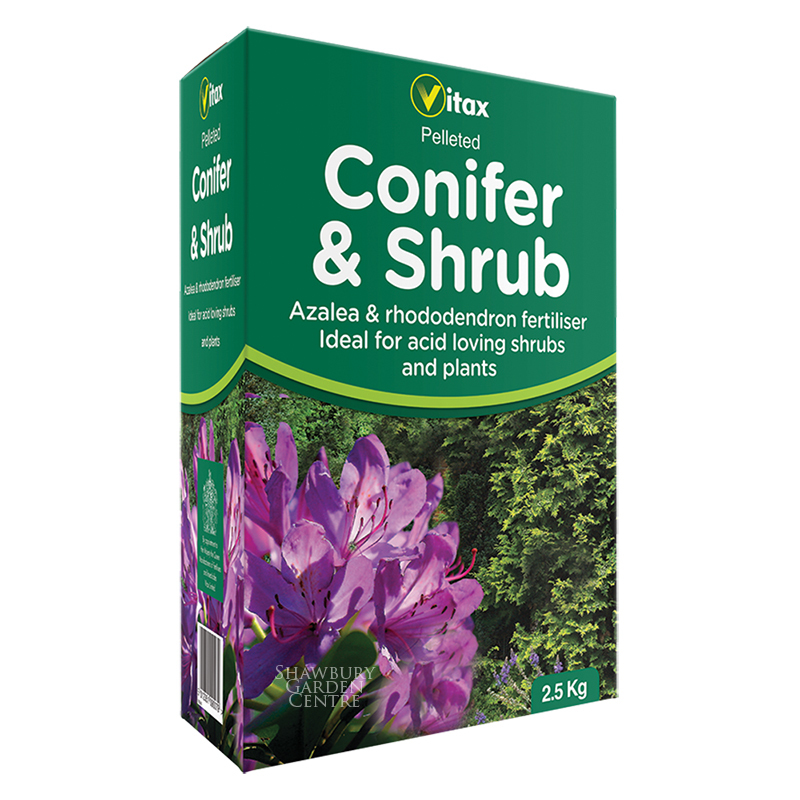 Fretiliser Concentrate: 1 litre (makes 50 x 4½/1gallon watering cans) to provide acid loving plants with essential nutrients. 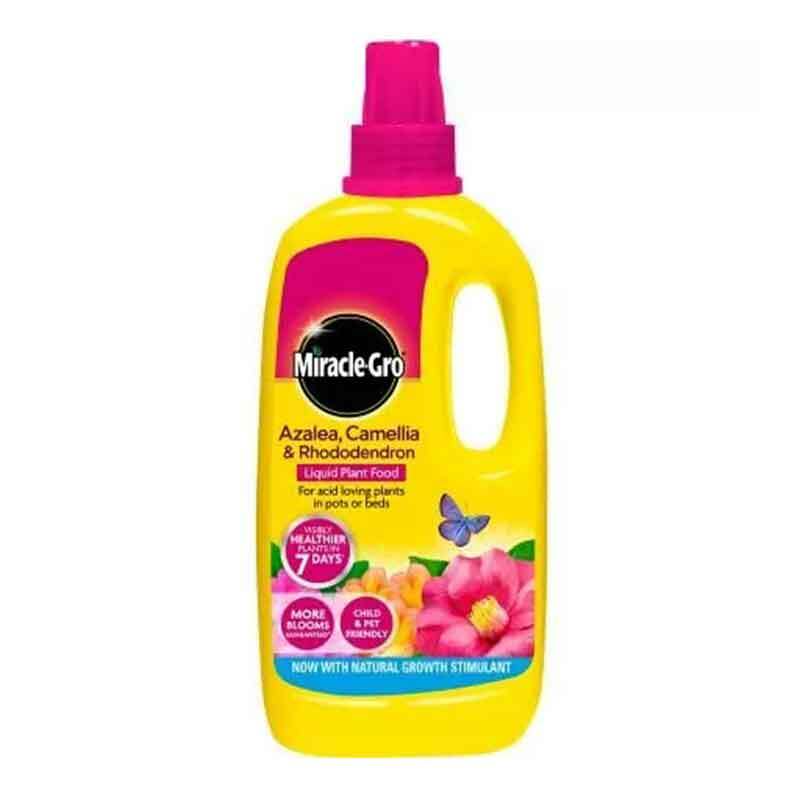 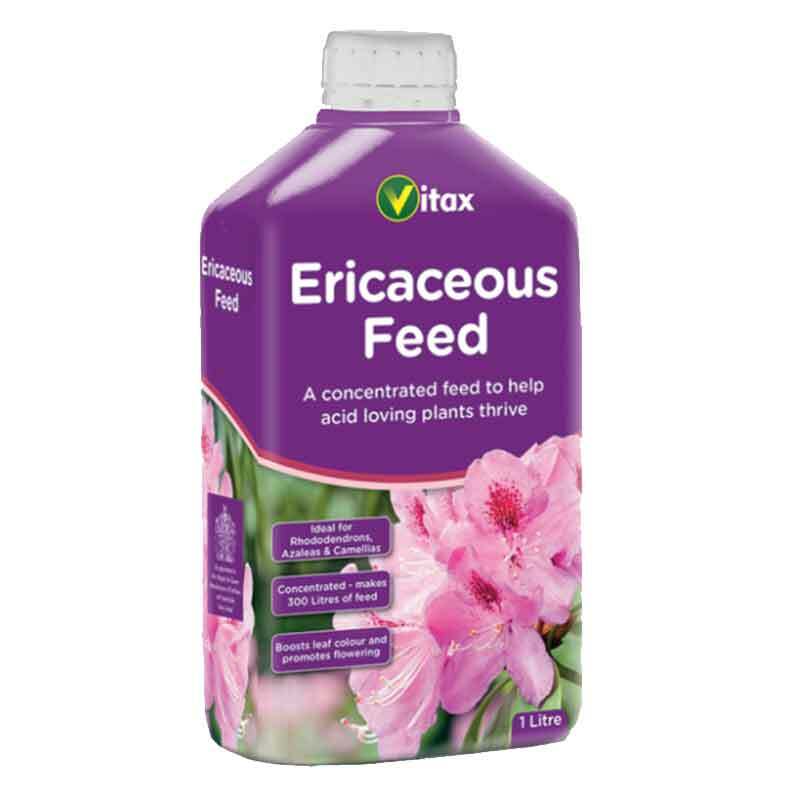 Ericaceous plants require an acidic soil to thrive, therefore in order to grow plants such as Rhododendrons and Azaleas successfully in alkaline soils, the application of an ericaceous fertiliser ensures that your plant remains healthy. 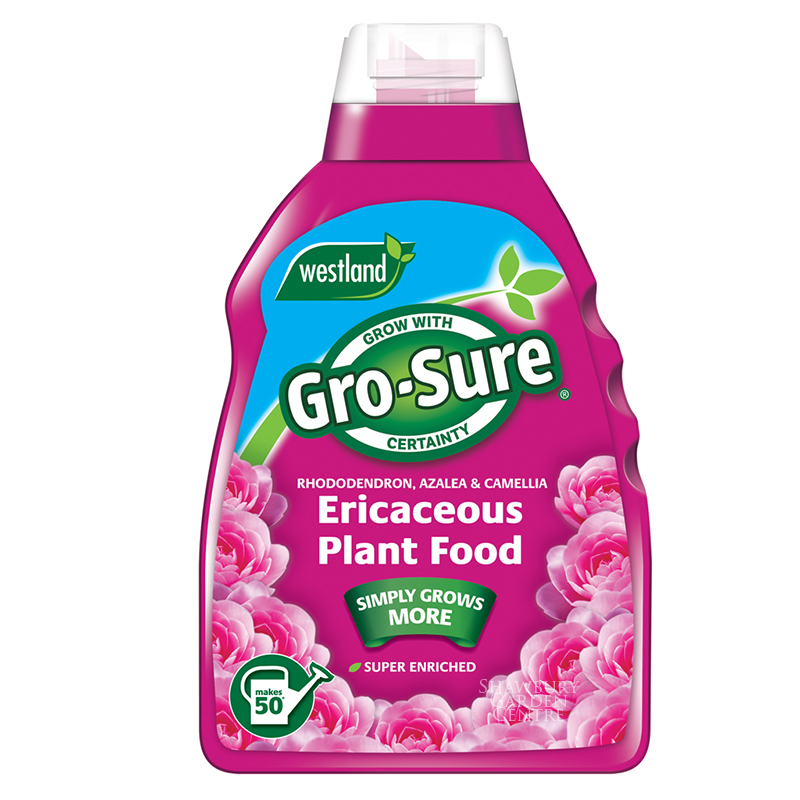 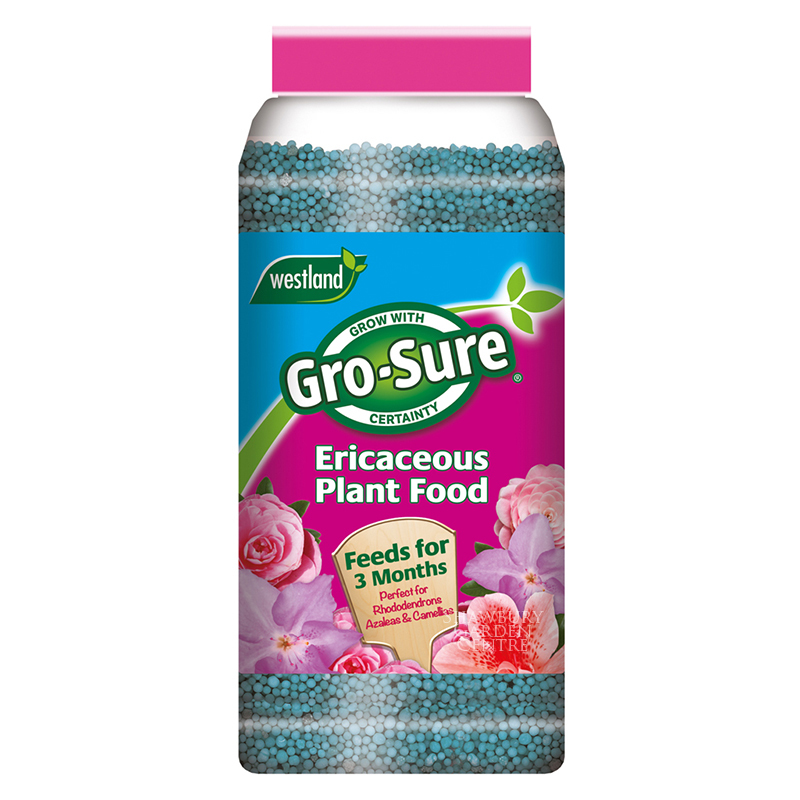 If you would like further information about Westland Gro-Sure Ericaceous Plant Food Liquid, please contact our garden centre at Shawbury just outside Shrewsbury in Shropshire, by calling 01939 251315 or emailing.